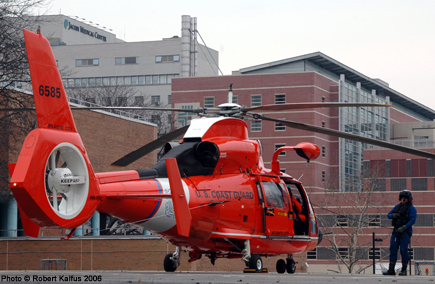 The Annual Warren Wetzel, MD Trauma/Emergency Medicine Symposium represents the only regional conference dedicated solely to the management of trauma patients. As such, it has been able to attract a nationally recognized faculty. New York City has an extensive trauma system, and the Symposium provides an important forum for the sharing of science and ideas related to trauma. NYC Health + Hospitals is accredited by the Medical Society for the State of New York to sponsor continuing medical education for physicians. NYC Health + Hospitals designates this educational activity up to 5.6 AMA PRA Category 1 Credit(s)™ (application pending).